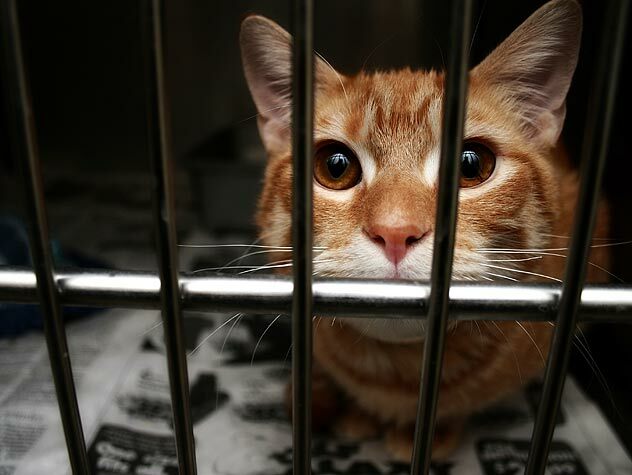 Fact: Someone who abuses pets are likely to commit violent crimes against people at some point. 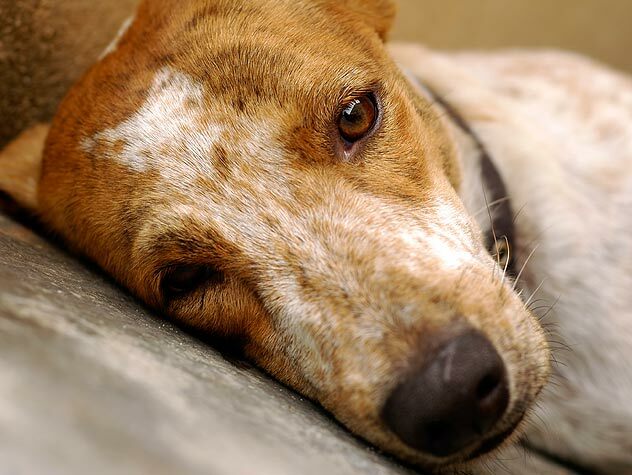 Read more about the connection between animal and human abuse. 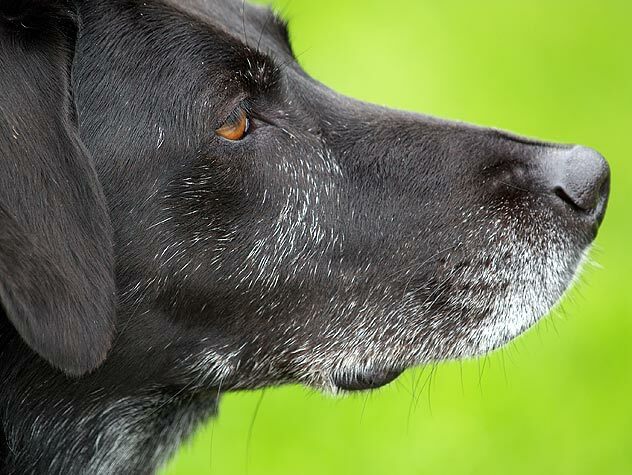 Do you know how to respond if you suspect animal abuse in your neighborhood? 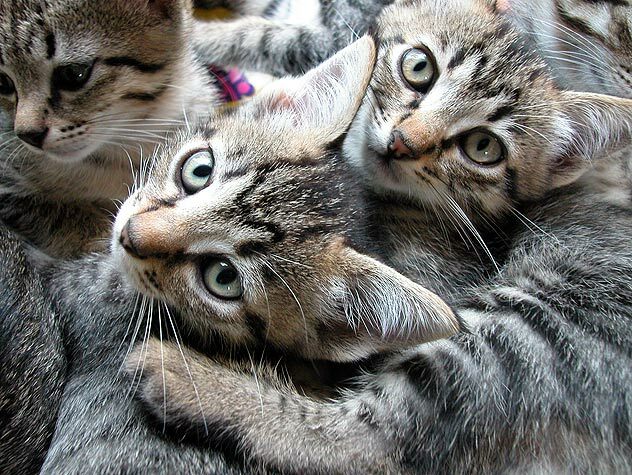 Learn the best actions to take and the signs of cruelty with this FAQ. 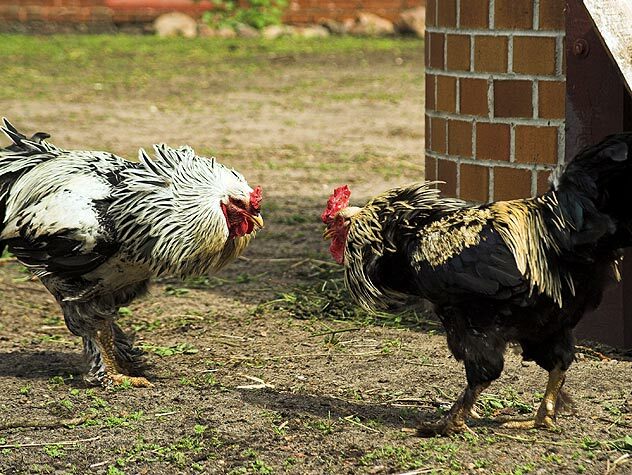 Cockfighting is a blood sport in which two or more specially bred birds are placed in an enclosure to fight for purposes of gambling and entertainment. 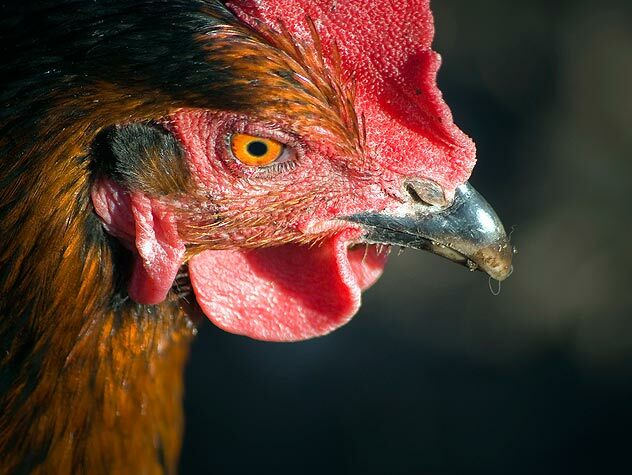 Check out this cockfighting fact sheet.